Since 1976, Laebon has been creating homes and communities that embody a commitment to craftsmanship, design and innovation. We are dedicated to matching exceptional homes with exceptional communities to deliver a place you can be proud of. 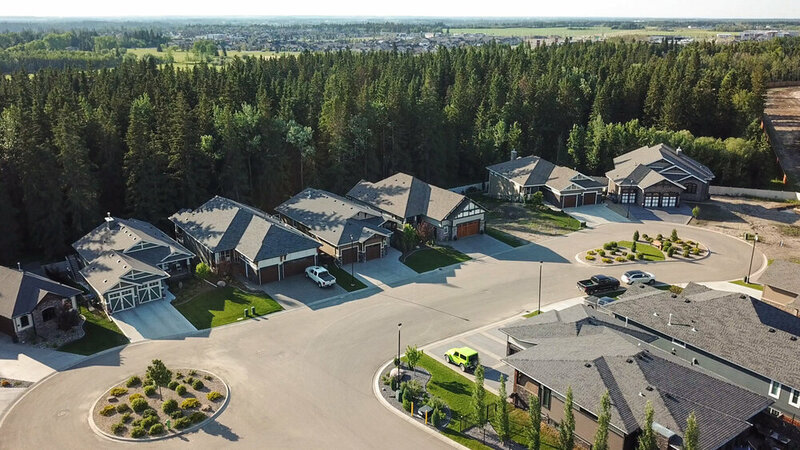 From starter to estate to apartments and recreation, Laebon has a home for any individual or family at any stage of their life. "We moved in right on schedule-everything was done & complete to very high standards & we loved the way it looked-it all came together so well!"